2019 Ford 'Model E' hybrid, electric car coming from Mexico plant? Two years ago, Ford successfully fought efforts by Tesla Motors to register the name "Model E" for what we now know as the Tesla Model 3, unveiled last week to great fanfare. Now it appears that the Detroit automaker may plan to use that name itself on a dedicated vehicle coming in 2019 that will be offered as a hybrid, a battery-electric car, and a plug-in hybrid. If that lineup sounds slightly familiar, it should: it's the same suite of versions that will be offered in the 2017 Hyundai Ioniq. Adding battery-electric versions of dedicated green vehicles seems to be a new trend, in fact. Dedicated electric and plug-in hybrid vehcles will be spun out of the upcoming 2017 Honda Clarity hydrogen fuel-cell sedan, according to reports last year. This week, industry trade journal Automotive News noted that Ford may join the party with a new vehicle to be launched in 2019. It would be built in a brand-new factory in Mexico that will start producing cars in 2018. Ford announced this week that it would invest $1.6 billion in the new plant, its first all-new North American assembly plant in more than 20 years. 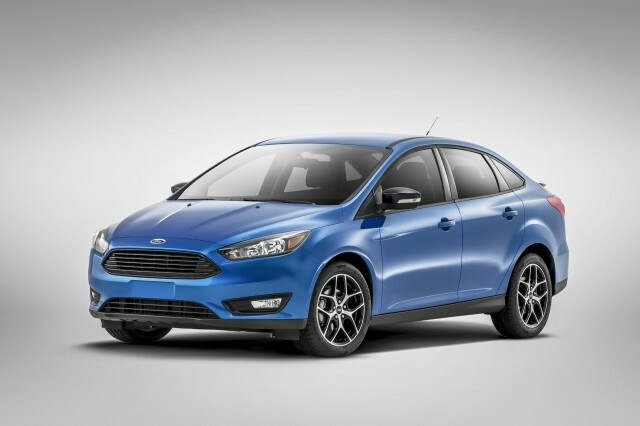 While the company refused to specify what models would be built there, it is widely assumed that the next-generation Focus compact sedan and hatchback are slated to move to Mexico from their current home in Wayne, Michigan—which will be converted to production of crossover SUVs and trucks. 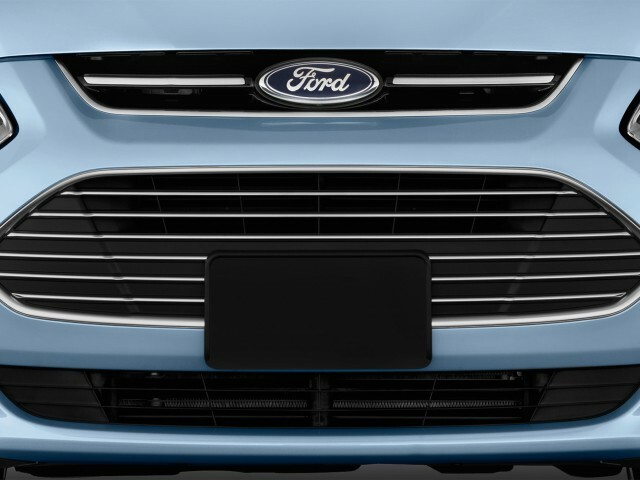 In the article, research firm AutoResearch Solutions suggested that Ford could build a Prius competitor called the "Model E" at the plant starting in 2019. 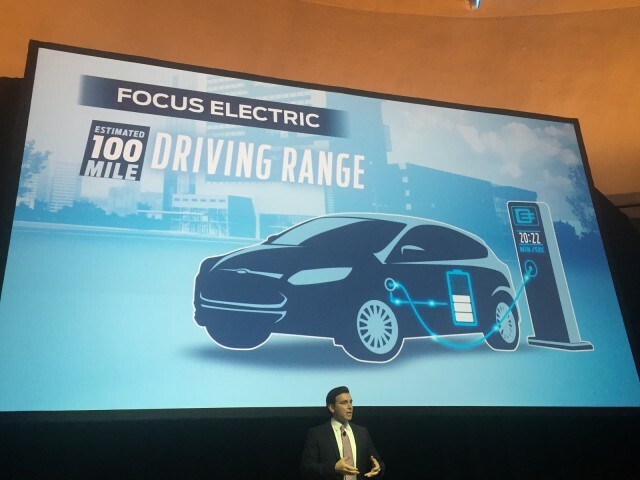 According to Sam Fiorani, the firm's vice president of global forecasting, the Ford Model E would include a conventional hybrid, a battery-electric car, and a plug-in hybrid. Of the new plant's total production volume of 300,000 to 350,000 cars a year, he suggested, the Model E might account for up to 50,000 vehicles. The Ford Model E would be derived from the same compact architecture as the next Focus, but with a new and dedicated body that wouldn't have a gasoline-only version. It would collectively replace the current C-Max Hybrid and C-Max Energi plug-in hybrid, along with the low-volume Focus Electric (which will meanwhile get a range boost to roughly 100 miles for 2017). CHECK OUT: 2017 Hyundai Ioniq: Dark-Horse Competitor For Prius AND Bolt EV? 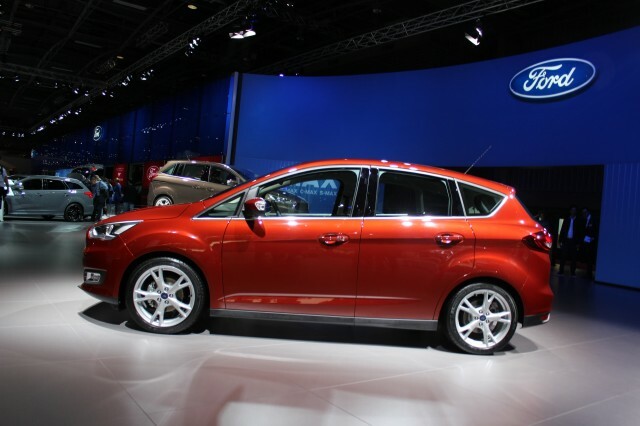 The C-Max, a tall hatchback introduced for the 2013 model year, was originally EPA-rated at 47 mpg combined, putting it second only to three Toyota Prius models that year. But its rating was cut not once but twice—first to 42 mpg combined in August 2013, then to 40 mpg in June 2014—after widespread owner complaints and an EPA investigation. 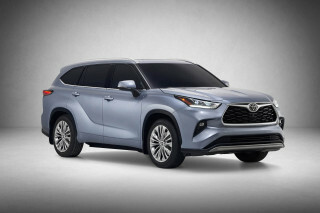 Its sales have suffered from those reductions and a general market shift toward larger cars and more crossover utility vehicles from smaller cars, sedans, and hatchbacks. 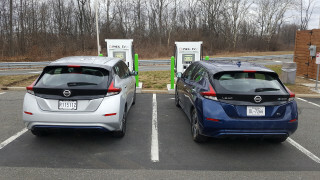 C-Max sales since been overtaken by those of the hybrid and Energi versions of the Ford Fusion mid-size sedan, which uses an identical powertrain.